Time to refresh your wardrobe with new styles! 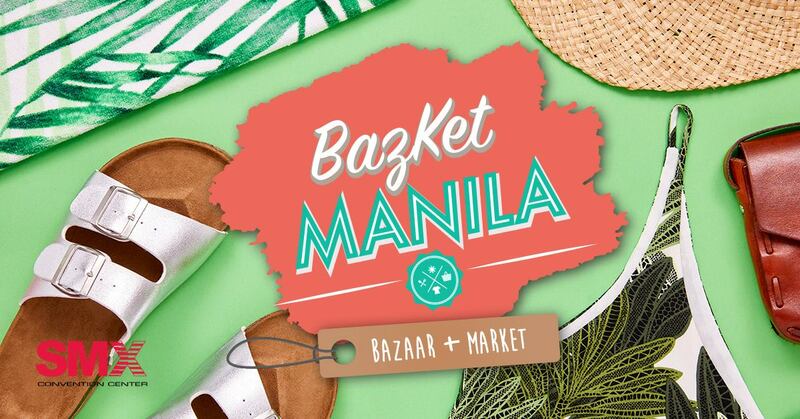 Come and bag yourself that perfect outfit with various styles at BazKet Manila: Bazaar+ Market. 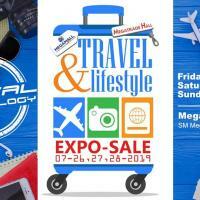 BazKet Manila is the ultimate gathering of Pinoy pride showcased in the cleverest business ideas, fresh novelty items, unique handiworks and crafts, and artisanal food and drinks."